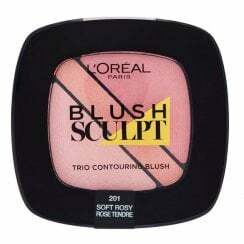 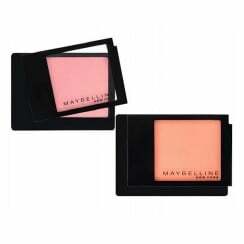 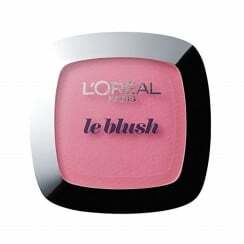 Give yourself a youthful glow with blushers from High Street Brands 4 Less. 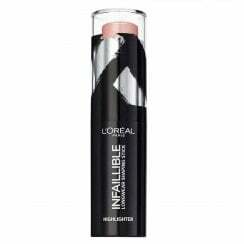 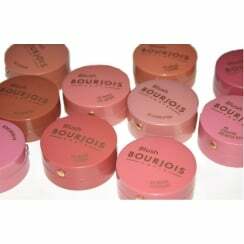 High Street Brands 4 Less offers you a great choice of discounted current and discontinued blushers from your favourite High Street Make Up Brands. 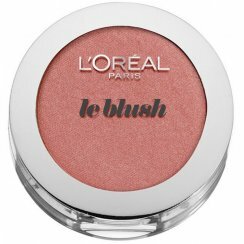 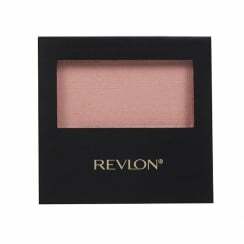 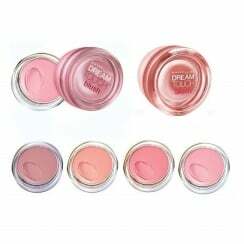 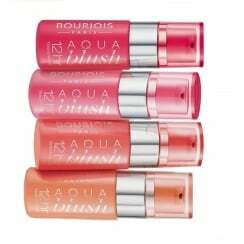 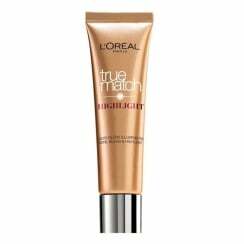 Get the best price on Blusher at High Street Brands 4 Less. 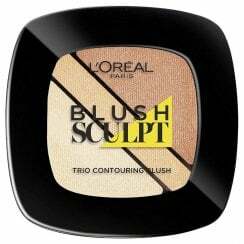 Free delivery is standard for all UK purchases and a maximum postage cost of £1 for our European Customers and £1.50 for orders shipped to the Rest of The World no matter how many items you buy.